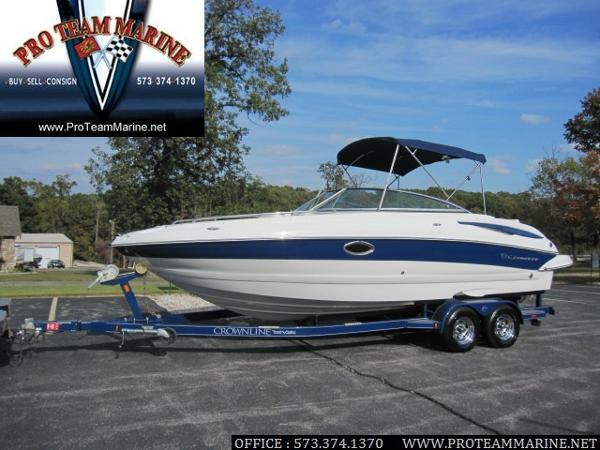 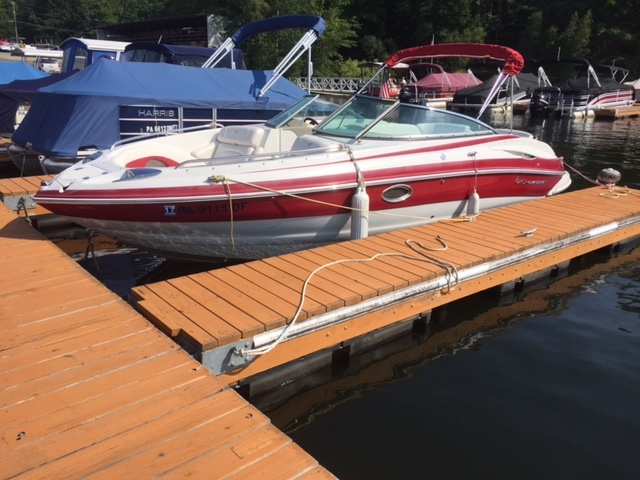 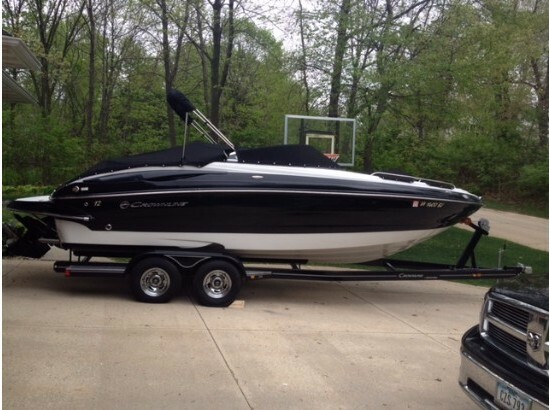 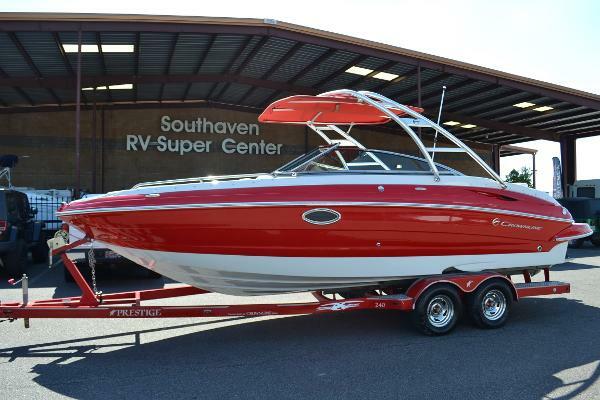 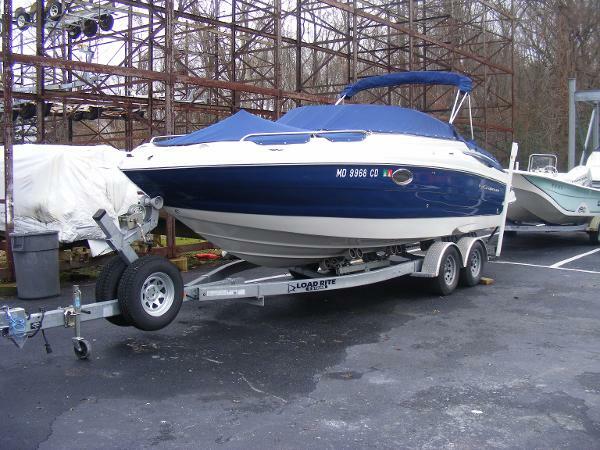 2011 Crownline Bowrider 245 SS, Pristine boat with very low hours! 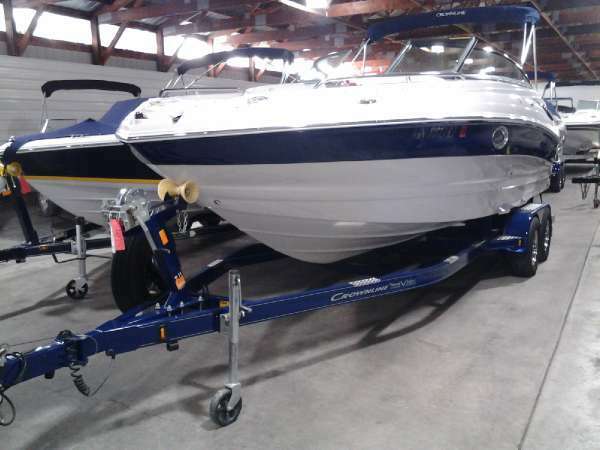 Boat is priced without a trailer. 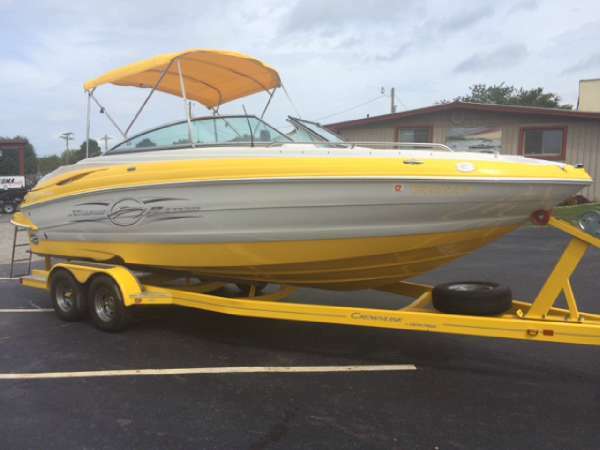 2011 Crownline Bowrider 245 SS, 2011 Crownline 245ss 350mag. 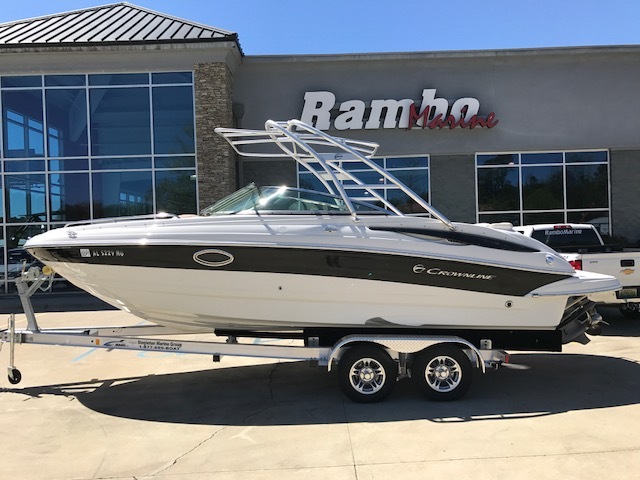 Bravo 3 300hp mercruiser, bimini, cockpit cover, upgraded stereo system, docking lights, bow filler cushions, head w/pump out. 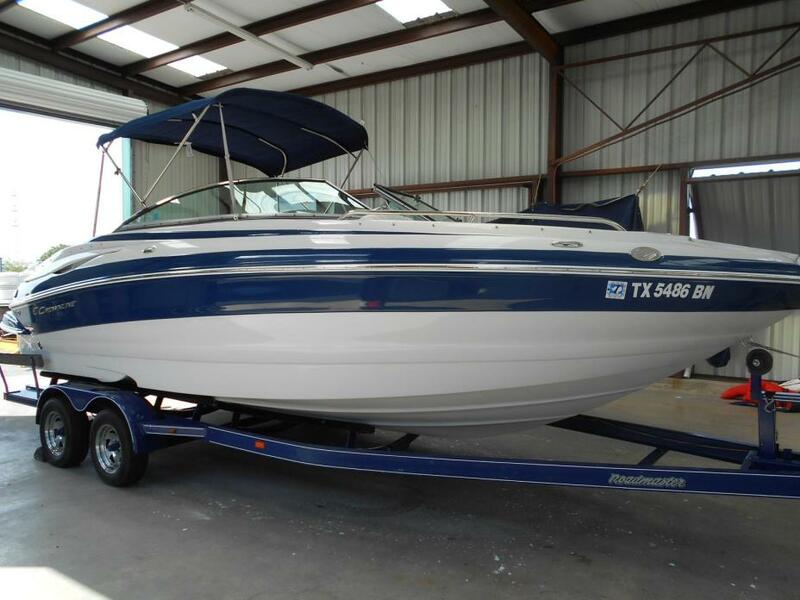 trailer available at additional cost.